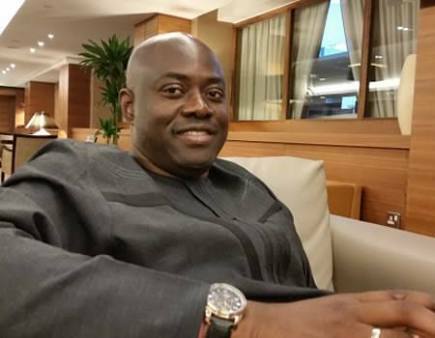 The candidate of the Oyo State chapter of the PDP in the forthcoming 2019 election, Seyi Makinde, on Monday alleged that the national leader of the APC, Bola Tinubu and some businessmen’s interference in the politics of Oyo State had dragged the state backward. He alleged that a repeat of the interference was witnessed even in the governorship primaries that took place in Ibadan, the state capital, on Sunday. In a statement issued by the Makinde’s Campaign Office and signed by the media coordinator, Dotun Oyelade, the PDP candidate said it was disrespectful to party members and the Oyo State people for Tinubu to dictate who should rule the state, alleging that the problems Tinubu created in Lagos was still unresolved and festering.